Have you had enough of running from store to store to get your kids' school supplies? 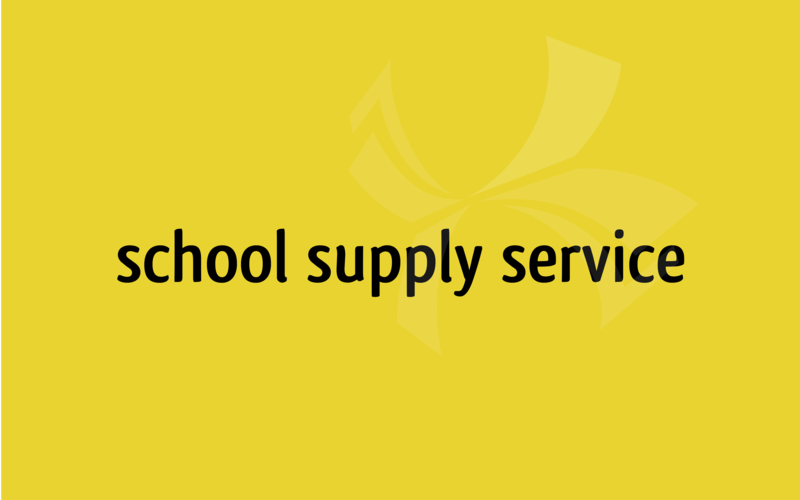 With the Éditions Vaudreuil School Supply Service your shopping is done in just a few clicks. 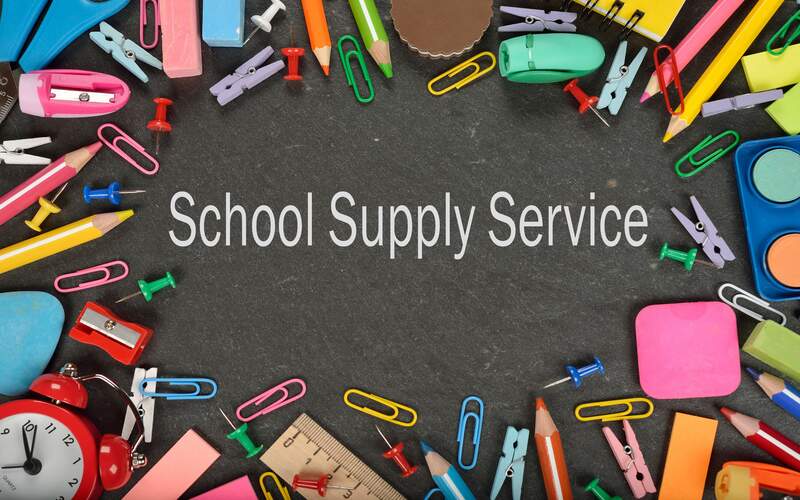 With the School Supply Service you can order all items (incl. textbooks) on the list of your child's school in the comfort of your home. We work directly in partnership with your children's school, to ensure that all students have the right products to enhance their learning. Participating schools can also enjoy several benefits such as having their school supply lists published on our website, ordering notebooks personalized with the name of the school, and the search for specific products not usually available in stores, etc. Talk to your school about our service!